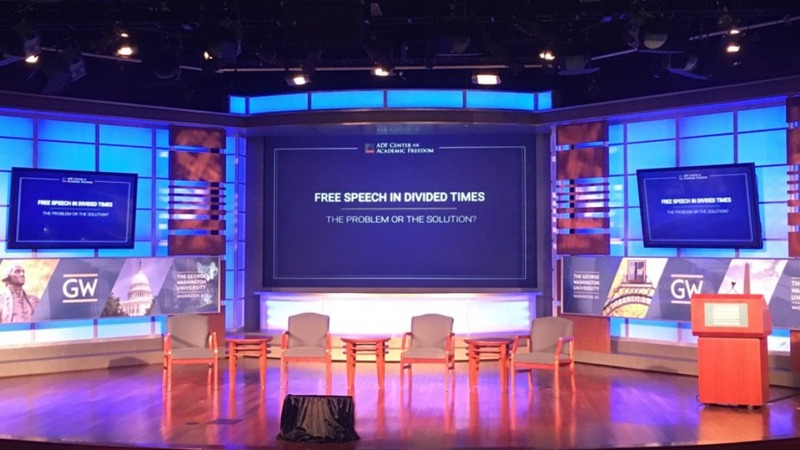 You’re invited to this Center for Academic Freedom Campus Conference at George Washington University. Lunch and dessert provided! Join us for Chick-fil-A and Captain Cookie and the Milkman.